Home Information Transfer from 23andMe or Ancestry for free! Family Tree DNA is now allowing people that have taken an AncestryDNA or 23andMe (V3 and newer) test to transfer their raw data to the Family Finder database for FREE by visiting www.familytreedna.com/AutosomalTransfer! For 23andMe-testers: Only versions from v3 starting November 2010 can be transferred. 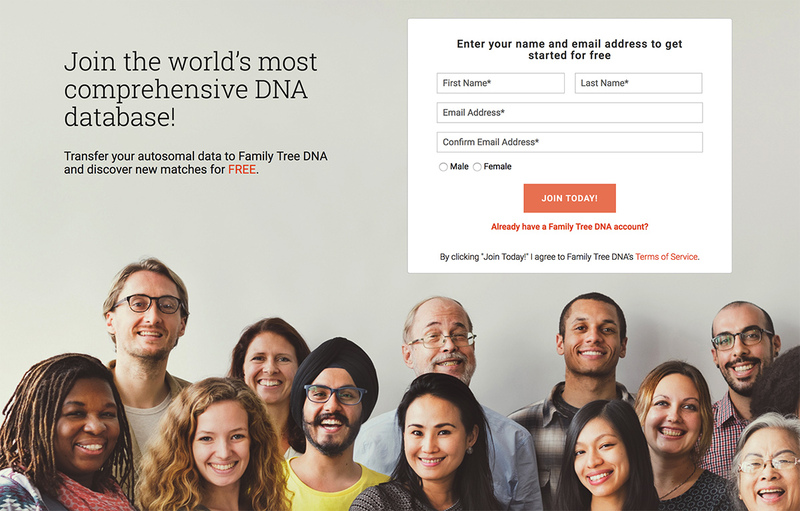 The older V1 and V2 are not compatible with FTDNA’s Family Finder. After transferring, you’ll get your top 20 matches, complete with their surnames and relationship predictions. You don’t have to do anything after uploading your data to see these matches. New customers must enter their name and email address to get started. 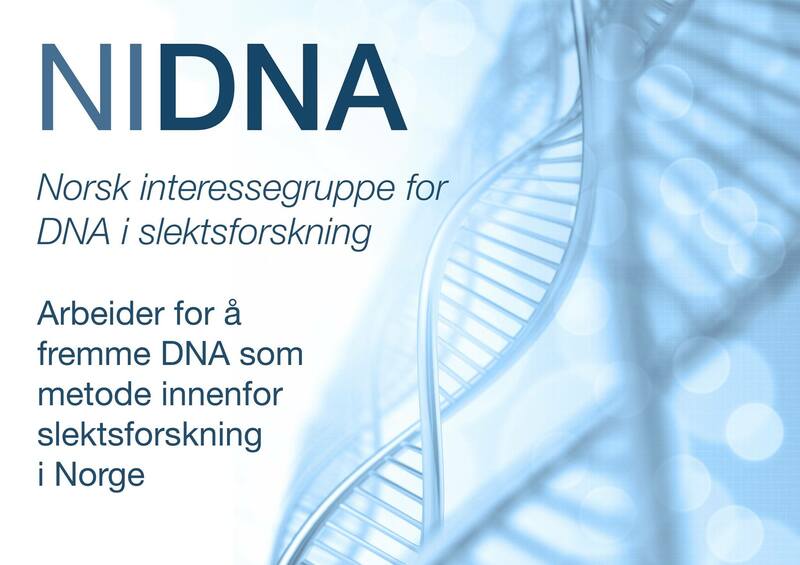 If you already have an FTDNA account, just click Already have a Family Tree DNA account? Next, click ‘Upload Raw Data’ to select and upload the raw data file from AncestryDNA or 23andMe (V3 and newer) from your computer. It is not necessary to unzip the file prior to uploading it. If you don’t have your raw data file handy, instructions on how to download it will be available. Processing will take about 24 hours, and an email notification will be sent to the registered email address after we are done processing the raw data.